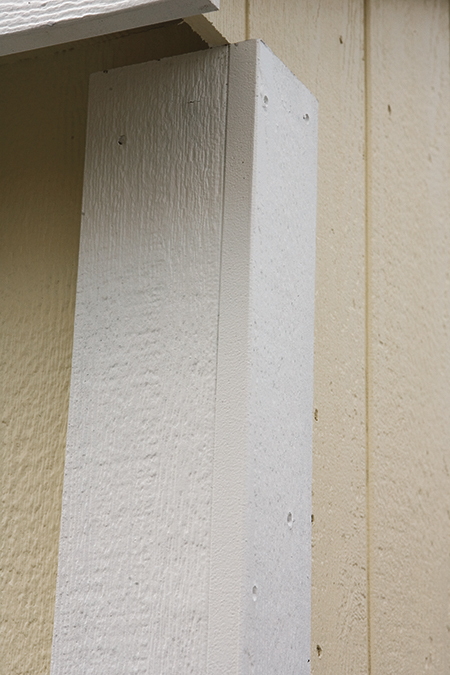 SIDING: T1-11 Duratemp, T1-11 SmartSiding, Vinyl, or Red Cedar. 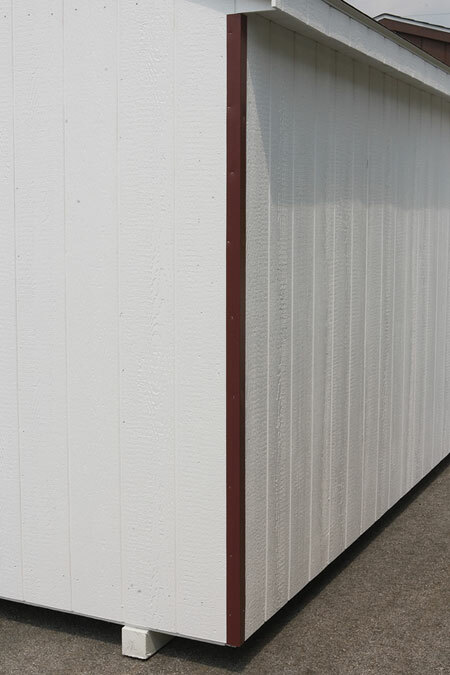 FLOORING: 5⁄8″ Exterior Plywood or Treated Plywood. 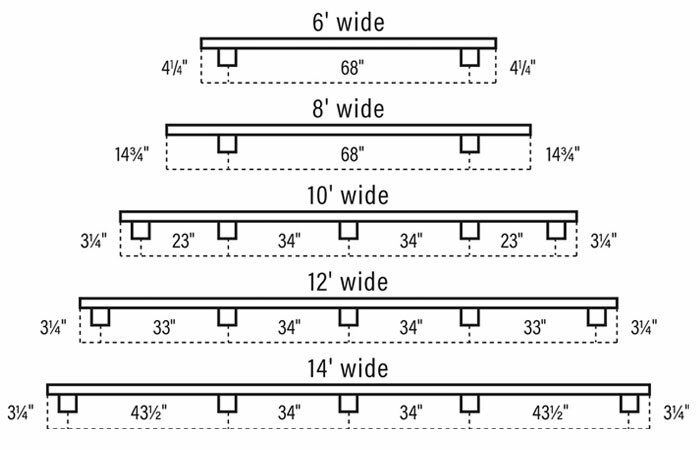 SIDEWALLS: 2″ x 4″ – 16″ On Center. FOUNDATION: Pressure Treated 4 x 4. RAFTERS: 2″ x 4″ – 16″ On Center.